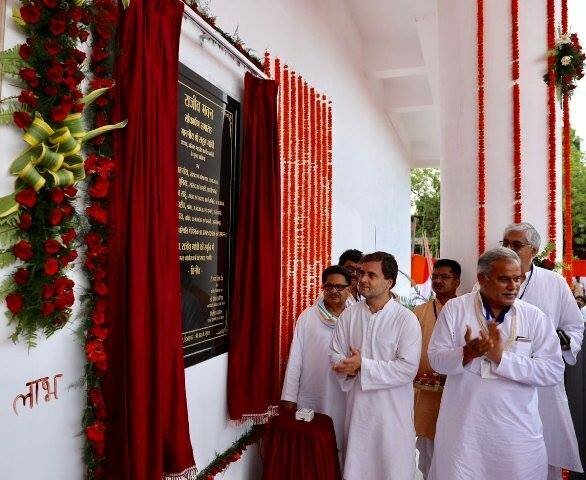 Raipur: Rahul Gandhi has inaugurated the new office of Congress in Chhattisgarh. 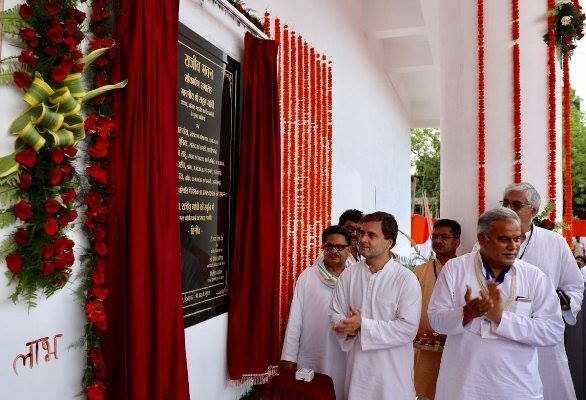 The new building has been named Rajiv Bhawan and is located at Shankar Nagar area. Previous Article Another fake encounter in Sukma, Chhattisgarh?